The Director of the Centre for Applied History at Macquarie University, Associate Professor Tanya Evans, is seeking stories about ‘ordinary’ Australian mothers. Do you have a memory or history that you would like to share? Then contribute to her collaborative project on the history of motherhood in Australia from 1920-2000. Can you help her explore how the experiences of ‘ordinary’ Australian mothers have changed over time? 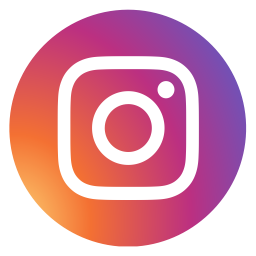 Do you have family histories, diaries, memoirs, family Bibles, scrapbooks, photographs, clothes, motherhood manuals, parenting advice books kept by your families that you would like to share with her and add to our collective knowledge of mothering in Australia? If you are willing to contribute to this project by sharing copies of materials or your family’s memories of mothering in Australia, please contact Tanya via email, or mail (phone number available upon request). 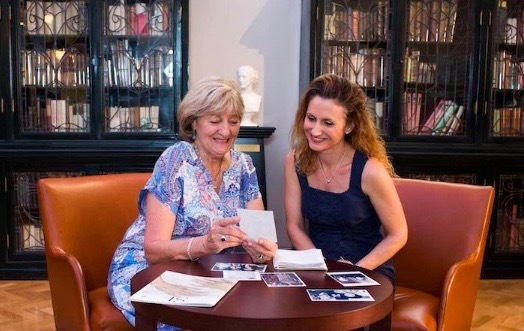 Image: Tanya Evans with family historian Maria Linders talking about her research in the Friends Room of the State Library of New South Wales. Image courtesy Joy Lai.